Distributors entire business revolves around inventory. 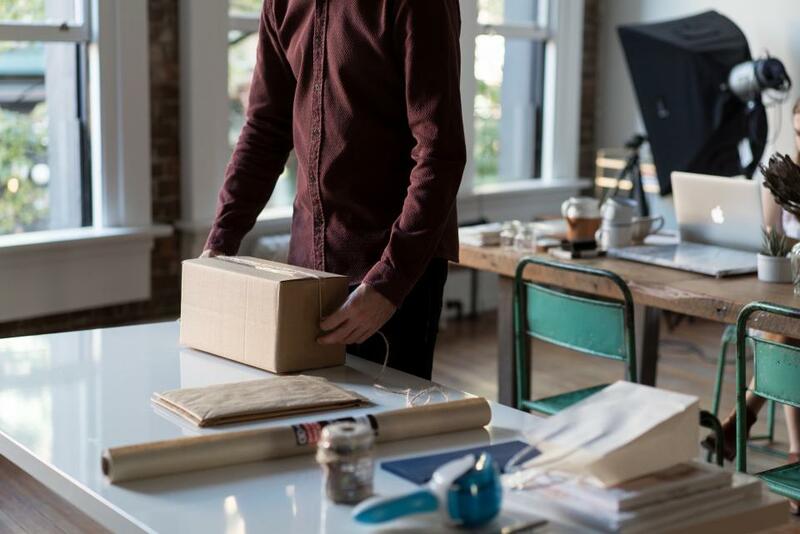 Due to the nature of the distribution model where distributors profit by selling inventory to their customers, failing to manage inventory well can be a major liability for distributors. From tasks including inventory receiving, replenishment, inventory stocking, compliance labelling, processing customer service requests, inventory tracking, reporting, shipping and more – there is a need for these inventory management tasks to be systemized to create efficiency, in turn decreasing your costs. Let’s discuss some of the key ways to make your inventory management practices the best asset in your business. While automated systems for inventory management are a key component, you still need skilled staff in your distribution business to help identify opportunities, threats, weakness and advantages. Keep your staff and colleagues engaged to continuously improve systems and collaborate to pinpoint problems and provide solutions. Develop quality inventory management processes to make them mistake-proof, preventing errors before they happen. Adopt a good inventory management system that allows distribution efforts to be automated making human error less common. Reduce lead times by establishing a continuous flow of materials and equipment, such that products are pulled through the correct supply chain at the right place, at the right time and in the right quantity. This can be done with the aid of a sound inventory system that pulls data from previous records to create accurate forecasting measures benefiting your distribution practices. Get organized by documenting best practices and ensuring they are followed carefully. This creates efficiency and helps with training new personnel, as well as creating checks and balances in process, minimizing room for error. This can be hugely beneficial as errors in the distribution business can be costly. It is good business practice to review processes once implemented and improve continuously. This should be done periodically; no matter how good a process appears to be, there is always room to improve it. This is especially the case when introducing new technology.